December’s not just about the holidays. There’s also a lot of nifty stuff happening in the nighttime skies now. 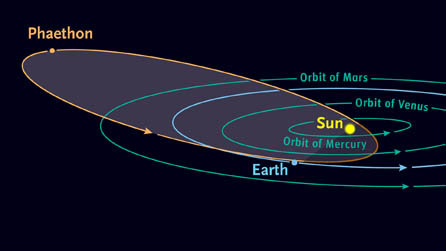 For starters, did you know that there’s a ginormous asteroid headed our way? It’s name is 3200 Phaethon and it’s coming pretty darn close to the Earth – only 6,407,618 miles (or, to put it in perspective, 27 times the distance between the Earth and Moon). And here’s the cool thing about 3200 Phaethon: it’ll be moving so fast you’ll be able to track it! It’s going to be its closest on December 16 and if you have a 3″ telescope, you’ll able to make it out, as it will reach magnitude 10.7. It’ll pass through Perseus on December 12-14, then grow closest on the 16 as it whizzes through Andromeda, then on the 17-19 pass through the Great Square/Pegasus, and eventually heading out of view through Aquarius and Capricorn. For an excellent article regarding 3200 Phaethon, please read Sky & Telescope’s article by Bob King. If you do glimpse through a telescope, you might notice that it’s kind of dim as it nears closest to the Earth. That’s because it’s reflecting the sun and its full phase will be on December 12, when it’s not quite as close, and a waning gibbous as it grows nearer. 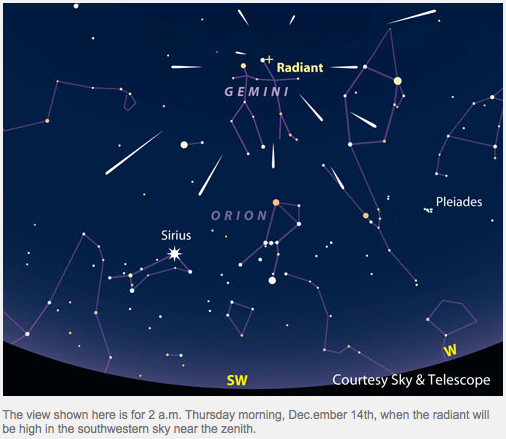 Go outside after 21:00 UTC/9:00 pm EST and glance toward Gemini for a real treat…the Geminids! Okay, I admit the above two pictures aren’t that great (I used my iPhone to take a picture of the above pages), but they’ll give you an idea of what and where to look around 9:00 pm. Gemini is a pretty easy constellation to find. If you know what Orion looks like, you can see he’s using his club to point right at them, as if he’s showing you where they are. They’ll be rising almost in the center of the sky, a bit to the south. 3200 Phaethon happens to be the father of the Geminids. As it passes closer to the sun, it kicks off detritus that enables the Geminids to occur (again, please read S&T article for more information – you won’t regret it). So here’s what you do in order to get the best viewing experience for the Geminids. Try to find an open space that’s relatively dark, away from too much light. 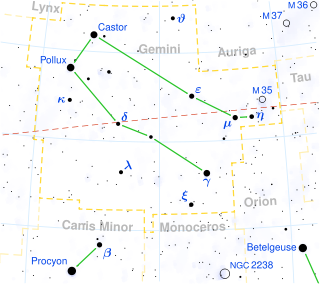 Pick out Gemini and you will see two bright stars for their heads – Pollux is the brightest and Castor is dimmer. 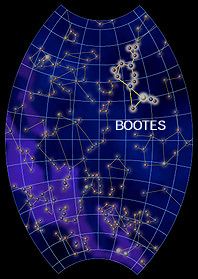 Near Casto is the radiant, or point of origin for the meteor shower. From there, all the meteors will travel outward. Think of the radiant as the center of a daisy and the petals as the outward-flying meteors. What also makes this the ideal year for viewing the Geminids is the Moon will be a waning crescent, so its light will not interfere with anyone’s enjoyment. Even when it rises in the early morning hours, it’ll remain more of a passive bystander than a pest, leaving everyone with immense satisfaction instead of disappointment. So what’s all this got to do with Beethoven? Besides being one of the greatest composers ever to have lived, he was born on December 16, 1770 (or so it’s believed; another story for another time). His music was included on the Voyager golden disk that was sent out into space in 1977. In case you’re wondering what those works are: “Symphony No. 5 in C Minor, Opus 67: I. Allegro Con Brio,” played by the Philharmonia Orchestra/Otto Klemperer and “String Quartet No. 13 in B-flat Major, Opus 130: V. Cavatina,” played by the Budapest String Quartet. As you venture out to gaze at the nighttime sky to catch a glimpse of one of nature’s amazements, why not take along a recording of these works and listen as streaks of light flash past, and marvel at the wonder of it all. Now that’s what I call a celebration! September’s usually a loaded month, for all sorts of reasons. Kids head back to school, there’s a big holiday capping off the traditional summer holiday, all the zucchini’s either ripened at once and your neighbors run from you as you clutch your harvest, chasing them, and we turn the season from boiling to pleasant. There’s all sorts of things going on above our heads as well. We started off the month with a solar eclipse today, in Africa. That means in two weeks, we’re going to see a lunar eclipse on September 16. 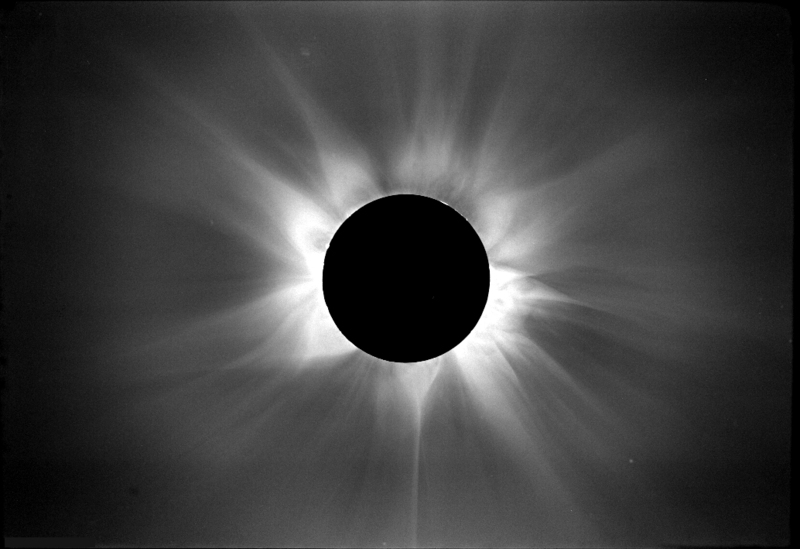 Solar and lunar eclipses always appear in pairs, about two weeks apart. This time, the penumbral lunar eclipse will be visible throughout all of Europe, Asia, Australia, but not North and South America, except for the easternmost part of Brazil. 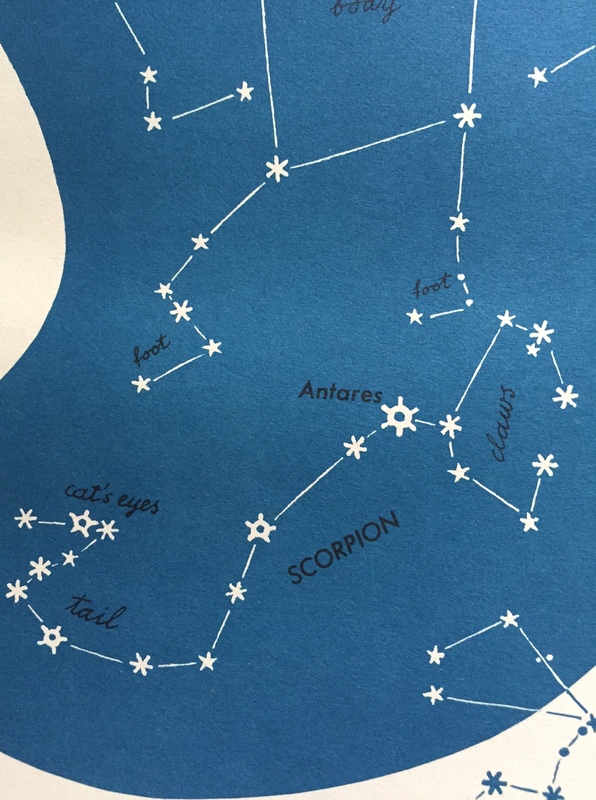 If you know your constellations, Scorpio is crawling back down southwest to get away for the winter. It’s taking with it a colorful trio of two planets, a star and one moon…but just for a day or two. Around the second week of September, you’ll see Antares, a big red star located in the upper portion of the constellation, Saturn to the upper right and Mars to the upper left. The moon on the half-shell will add its glow to the grouping. 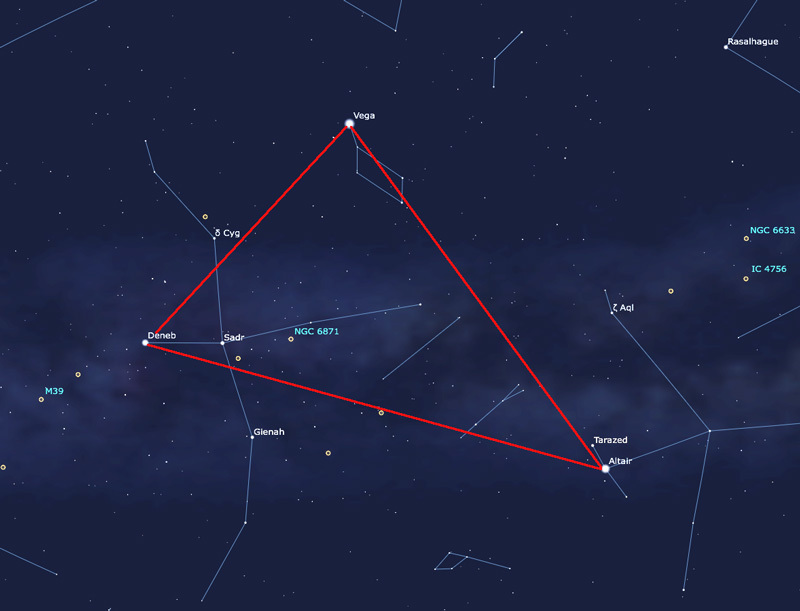 September’s a fine month to spot the so-called Summer Triangle, a trio of constellations (The Swan, The Eagle and The Lyre) forming a jewel of a triangle consisting of two first magnitude stars and one zero magnitude: Vega (0.14 mag) in The Lyre, Altair (0.89 mag) in The Eagle and Deneb (1.33 mag). With luck, you can see this grouping almost all year round, but the best time for it is during the summer, when it’s nearly overhead in the Milky Way. Vega is especially close to Polaris, the North Star, and only goes below the horizon at latitudes 40 degrees for a handful of hours. The further north you go, the longer you can see it. On Thursday, September 22, 2016 at 14:21 UTC, autumn officially begins in the northern hemisphere. That’s when you start thinking about how fast that summer went past, you still didn’t get to the beach, but that’s okay, because you can’t get into your bathing suit anyway. So why don’t you do yourself a favor? Toss on a sweater, take a chair and have a seat, looking up at the greatest gift we all have at our disposal: the heavens. There’s a tiny, disk-sized patch of snow behind the museum where I work, a reminder that winter wasn’t all that long ago. I keep waiting for it to melt, but it refuses, so I ignore it and remember that its water’s going to water the grass it’s hiding. In defiance, some crocuses finally gathered the gumption to bloom – a month late – and later the daffodils joined in. But if that snow didn’t want to release its chilly grip on Earth, all I had to do was look up and see the spring sky greet me. Clouds are the only impediment to these yearly harbingers of warmer times. I’ve got a few favs I eagerly look for when the days begin to lengthen. When Leo starts strutting up that heavenly hill come February, spring isn’t far behind. Bootes, the Herdsman. You can’t mistake him either, although he’s so large it’ll might take a little patience to find him. His main-feature star, Arcturus, lights up his lap. He’s sitting down, smoking his pipe, wondering how all those sheep he was supposed to watch disappeared (perhaps Leo ate them?). 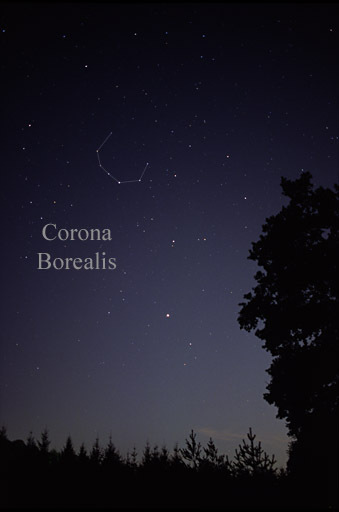 Or maybe he’s just trying to hide that hunk of bling behind him, the Northern Crown, or Corona Borealis. It has a second-magnitude star, Gemma, actually a binary star, or two stars rotating around each other. Its magnitude shifts from 2.21 to 2.32, not very noticeable with the unaided eye. You’d need seventeen straight days to stare up at it with a telescope to measure the change. We all know how lions pride themselves on their gorgeous manes. 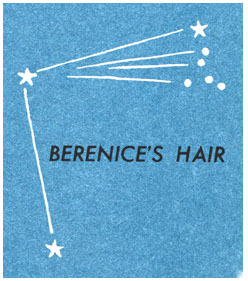 Bootes must share the same sentiment, because between him and Leo, there’s a fantastic group of very faint stars known as Berenice’s Hair. It’s small, but that doesn’t make it special! There are eight galaxies within it, several globular clusters, 200 variable stars in its region and if that weren’t enough, the North Galactic Pole is amidst her strands. But wait! There’s more! She gets all twinkly and festive during the Christmas season. Bragging her own meteor showers during December and January, she peaks from December 18-25, right in time for the holidays. It’s also important, when looking at her, not to expect to spot the Milky Way. When her hair is high in the sky, the Milky Way is lower in the sky, on or near the horizon. 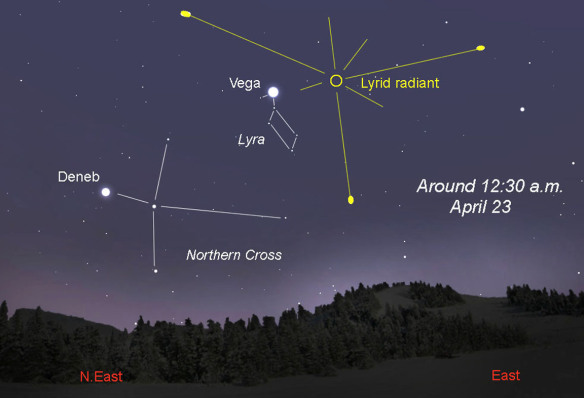 And speaking of meteor showers, in mornings you’ll find the Lyrids, or meteor showers occurring near the constellation Lyra. Those occur at the end of April, peaking between April 22-25. The radiant is where to look; the meteors seem to be originating from that point. Now, get off that couch, stop texting, get outside and go have yourselves a great look at the nighttime sky! Back in the sixth grade, I wandered into the school library to pick out a good read. At the time, I had a serious crush on Encyclopedia Brown. He was so cute, so smart, and he had a girl for a bodyguard. As an added bonus, his Dad was the Chief of Police, giving him an edge to solve mysteries. As I sifted through the shelves, I was horrified to discover that all of the EB books had taken leave with another student. I felt betrayed somehow, as if he was cheating on me. Brokenhearted, I rifled through the science section, thinking, “I’ll show him,” and selected a topic far and away from his range of knowledge. If EB thought detecting was cool, I was out to prove that astronomy was much, much cooler. 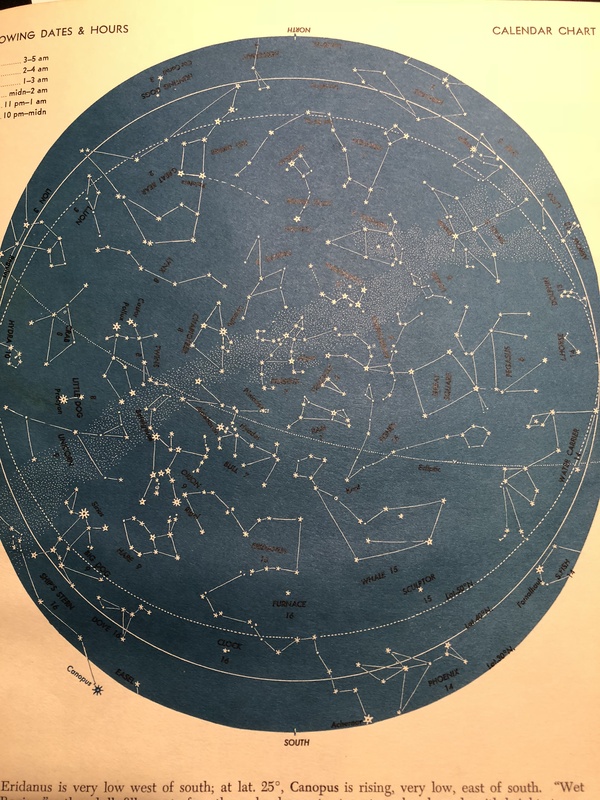 At that age, I knew few constellations, mainly the standards like the Dippers (technically speaking, the Big Dipper is an asterism), Orion and a few others. I had a really cheap telescope and stared at the moon when it passed by my bedroom window. I did see all these gloriously illustrated pictures of people and things superimposed over stars. Yet when I tried to find them in the sky, I had a better chance of solving EB’s mysteries a few pages in than I ever did figuring out where those group of stars happened to be. Sticking out at an odd angle was a deep blue and yellow book. Its spine said The Stars and was written by H.A. Rey. Say, wasn’t he the “Curious George” guy? The book’s colors were similar (think the man in the yellow hat). 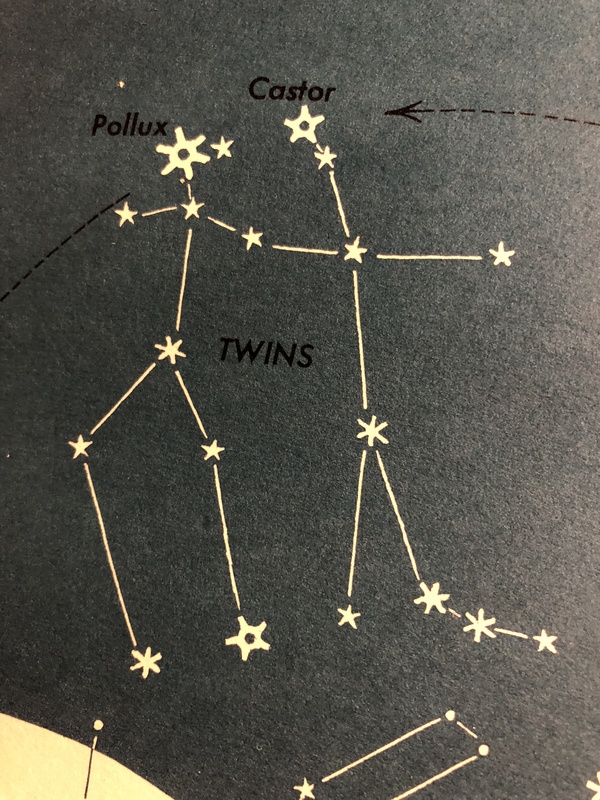 I pulled it out and on the cover was the constellation Gemini, actually looking like stick figure twins. I opened the book and there were many more constellations to choose from, all more or less resembling what they were meant to represent. Every night I could, I’d go outside with my copy of The Stars and see what else there was hanging out in the heavens. Before long, I knew them all, when they rose and set, what season they belonged to and how to find planets among them. The stars became my friends. Excited to see The Herdsman each spring, I’d ask him how things were since we last met. The Scorpion, first rising at dawn at the end of January, makes me happy to know that summer’s not all that far away if it’s rising. 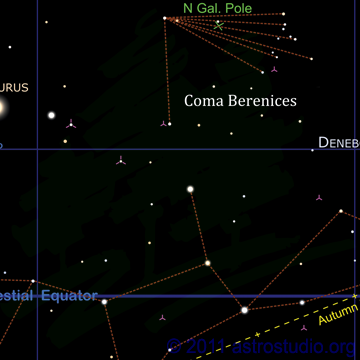 Aquarius, my sign, is a gorgeous constellation that spreads across the late summer and early fall sky, if somewhat dim. Rey conceived this book for anyone sharing the love of the heavens as he did. I highly recommend this book who wishes to embrace and further their love for the stars. And when next watching your favorite sci-fi show or movie, you’ll know exactly where the Andromeda Galaxy is…clearly marked on the knee of the constellation for which the galaxy is named…as shown on Page 42. Most people take for granted that there’s a safe, stable number of zodiac constellations: 12. I bet you can even name them. But here’s one that you might not know: Ophiuchus. My friend, I’ve been a Ophiuchus fan for years. He’s the most underrated member of the ecliptic going. His legs dangle ever so tenuously into the zodiac, just above Scorpius. He’s actually trying to step on it – wouldn’t you? Planets have been know to trod on his toes or through his legs. So why isn’t he part of the party? There’s all sorts of reasons for that. 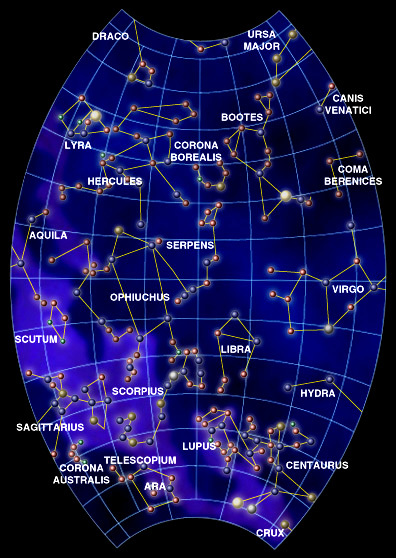 Some say it’s traditional to have 12 signs of the zodiac, but the more practical application is that the area around the constellations has been allotted and Ophiuchus’ official territory doesn’t count for much. In fact, I could write a million blogs just about that, but why bother? What makes him most interesting is he’s also thought to be the only celestial representation of a historical person. In Greek mythology, Asklepios was a doctor who knew the secret of death. Since his patients continued to live healthy, productive lives, Hades, the god of the underworld, grew uneasy. No deaths, no need for an underworld. Dr. Asklepios’ services were called into order when Orion was killed by a scorpion. As Dr. A tried to revive him, he found himself on the business end of a lighting bolt, shot by none other than Zeus himself. Hades had called on his brother Z to do the dirty work, in order to continue his employment. But the good Dr. A was recognized as a worthy sort and so found a home for eternity among the stars, along with Orion’s killer scorpion. They reside on opposite sides of the night sky, so when you see one, you cannot see the other. Keeps everyone out of trouble this way. Ophiuchus isn’t just a zodiacal oddity. He has planets of his own. 15, to be exact. So why bother with waiting for any of our solar system’s planet to cross his territory when he doesn’t have to? One planet in particular, GJ 1214, is only 42 light years away and is presently being observed for more data. If you’d like to see Ophiuchus for yourself, his calling hours are generally late May, July and August, in the southern portion of the sky, just above Scorpio. He’s a little dim, but on a clear night you can pick him out. And who knows? One of these nights, you might find a planet wandering nearby.